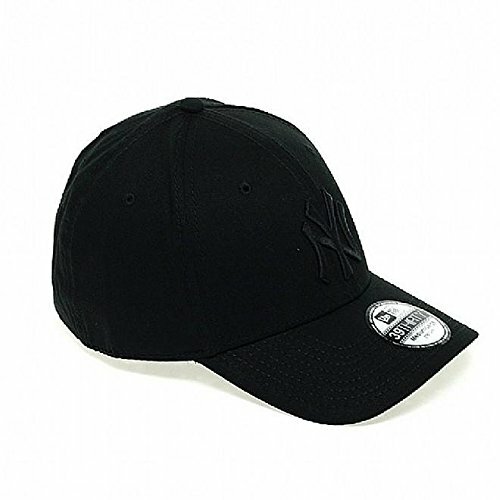 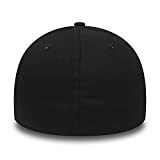 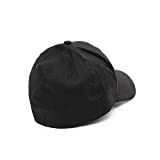 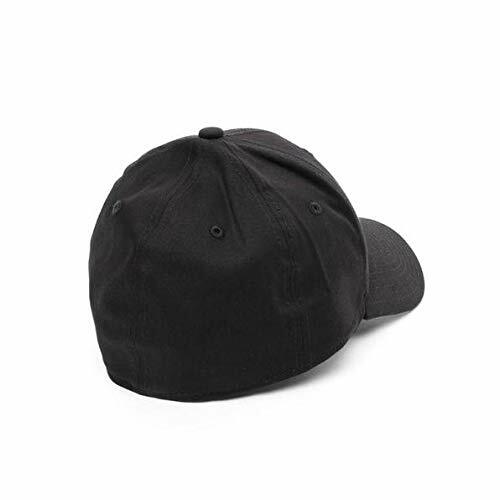 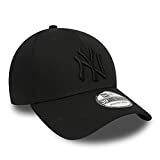 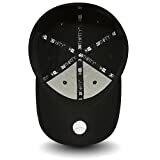 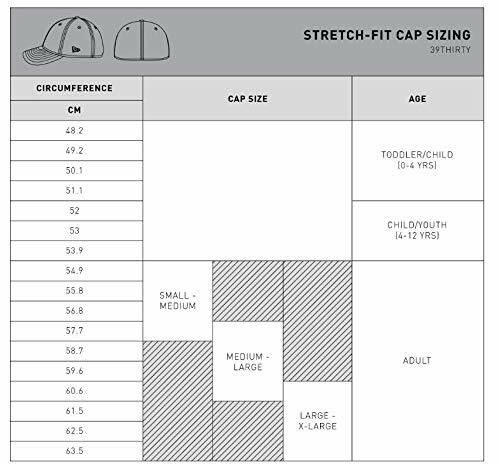 The official licensed MLB 39THIRTY New York Yankees baseball cap from New Era comes in two flexfit sizes for the perfect fit. With six panels. 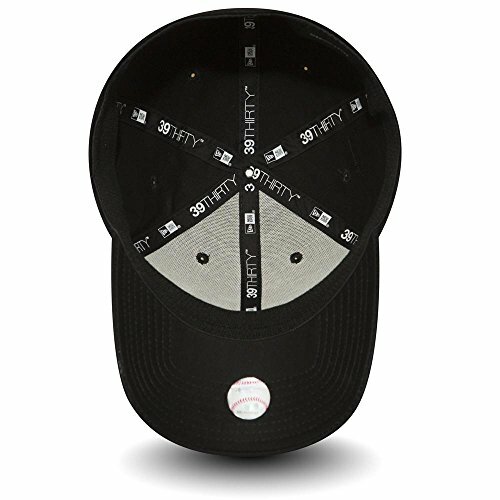 embroidered Yankees logo and 39THIRTY badge to the peak. 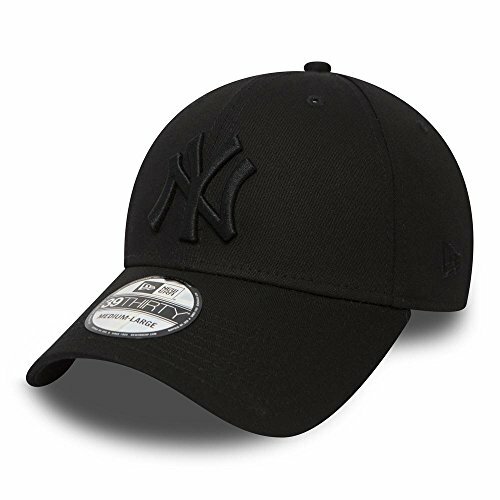 Follow your team in style this season!